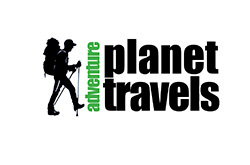 APT offers a diverse range of products or tour packages, keeping in mind the purpose of our clients’ visits. Thus, the packages are made or can be customized for those seeking adventure like hiking, biking, river rafting, and treks; holidays, honeymoon; pilgrimage, culture (including Tsechus – Festivals); flora and fauna, such as bird watching, photography; scholarly trips for those studying GNH, environment etc. We also have our very own customized APT specials. A normal cultural tour includes visits to places of historic and religious importance, witnessing culture depicted in the form of arts, architecture, handicraft, interactions with local people and drives through landscapes that may look dangerous but submerged by the landscape’s beauty. 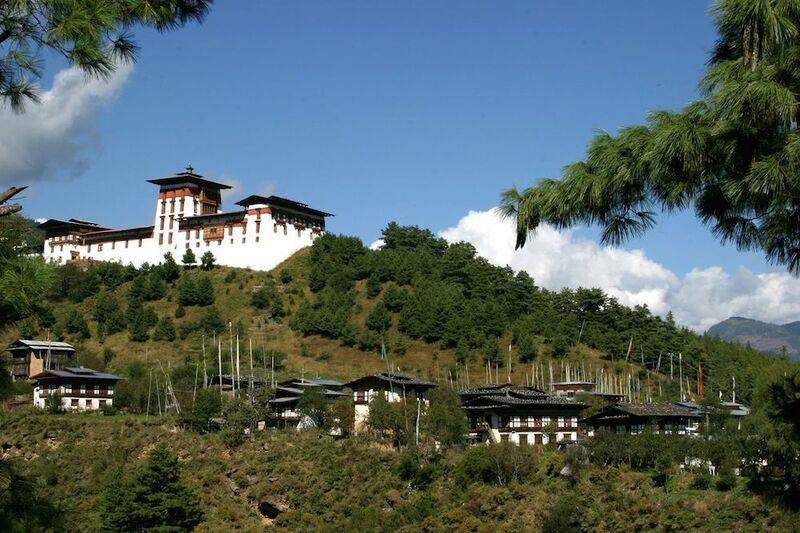 You will be visiting the Majestic Dzongs (Fortresses) and ancient temples. If your visit coincides with a local festival, it is your lucky day. This is the very reason why most customize tours. At APT too, we can weave in all your interests and produce a package that you would want. 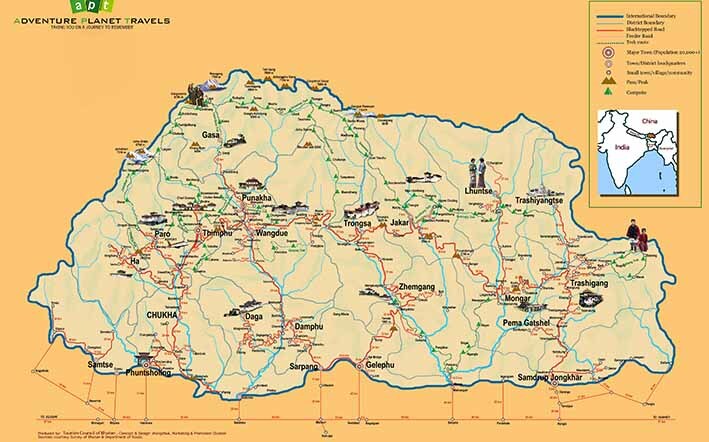 However, to make your travel a memorable one, we recommend you to state your areas of interest. We could then customize a package and offer you.